Google's Top 10 Searches For 2015! Google’s Top 10 Searches For 2015! 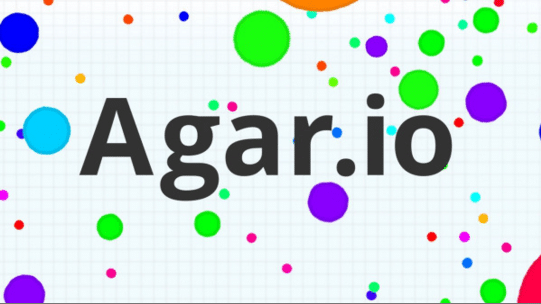 King of the internet search Google, revealed its top 10 searches for 2015. What made the list? 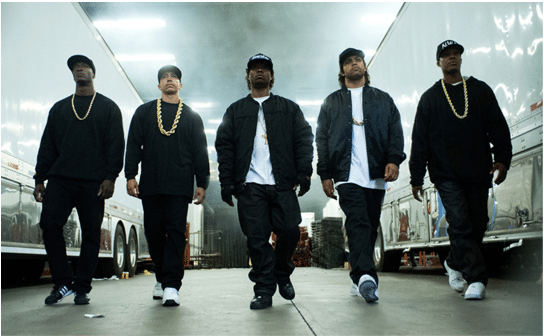 Straight outta Google in 10th place is the 2015 American biographical drama film directed by F. Gary Gray about the rise and fall of the California hip hop group, N.W.A. 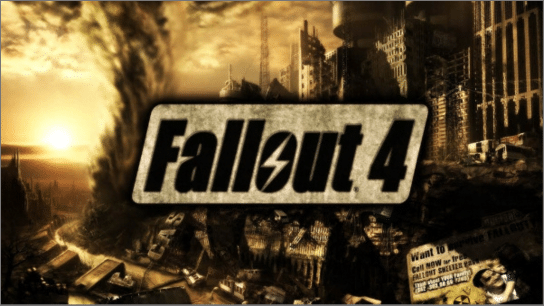 In 9th place is Fallout 4, a post-apocalyptic role-playing game which sold 1.2 million copies on Steam in its first 24 hours of release! 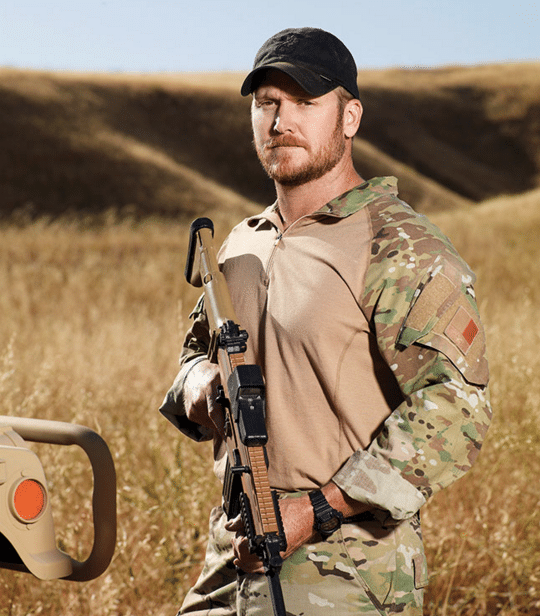 Chris Kyle was a United States Navy SEAL and the most lethal sniper in U.S. military history, with over 160 kills officially confirmed by the Department of Defense. Kyle was honorably discharged from the U.S. Navy in 2009 and published his bestselling autobiography, American Sniper, in 2012; following this, a film adaptation of American Sniper directed by Clint Eastwood was released in 2015. 2015 wasn’t the best of years for the beautiful French capital; The World united in its prayers for Paris in 2015 with the social media campaigns #JeSuisCharlie for the Charlie Hebdo terrorist attacks in January 2015, followed by#PrayForParis for the series of shocking November 2015 attacks. 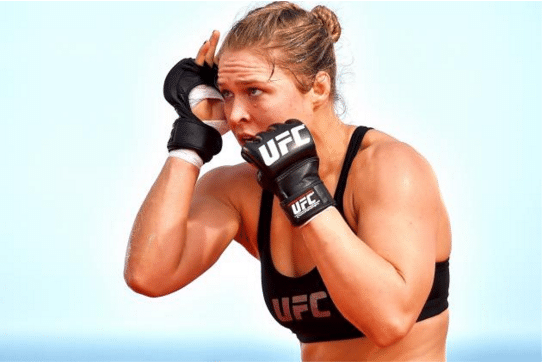 Ronda Rousey is an American mixed martial artist, judoka, and actress. Rousey has been voted in an ESPN poll as the Best Female Athlete Ever, and is currently the UFC’s highest paid fighter; Rousey recently starred in Furious 7 and Entourage. Formerly known as Bruce Jenner, Caitlyn is an American television personality and retired Olympic gold medal-winning decathlon champion. Since 2007, she has been appearing on reality television program Keeping Up with the Kardashians. 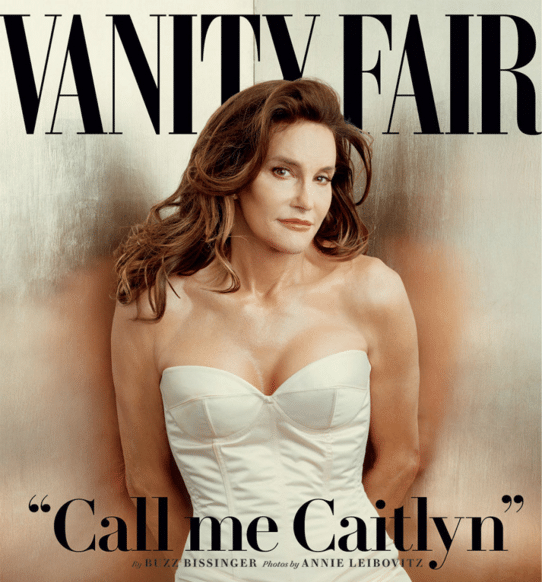 Jenner revealed her identity as a trans woman in April 2015 and publicly announced her name change from Bruce to Caitlyn in a July 2015 Vanity Fair cover story. 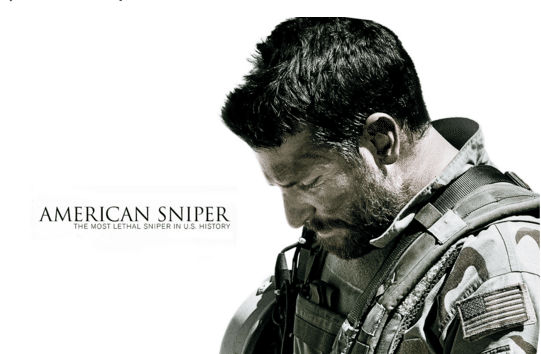 American Sniper is a 2014 American biographical war film that is loosely based on the memoir American Sniper: The Autobiography of the Most Lethal Sniper in U.S. Military History (2012) by Chris Kyle. The film follows the life of Kyle, who became the deadliest marksman in U.S. military history with 255 kills from four tours in the Iraq War, 160 of which were officially confirmed by the Department of Defense. While Kyle was celebrated for his military successes, his tours of duty took a heavy toll on his personal and family life. The film stars Bradley Cooper as Kyle and Sienna Miller as his wife. Jurassic World is a 2015 American science fiction adventure film and the fourth installment of the Jurassic Park series. 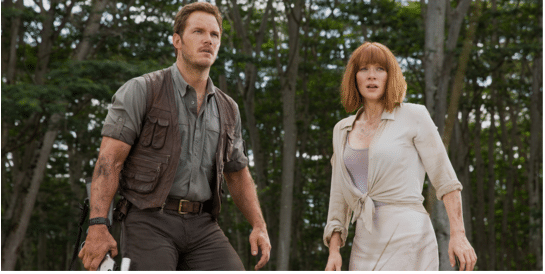 Jurassic World as of November 2015, has grossed a massive $652,177,271! In 1st place is Lamar Odom, an American former professional basketball player who was married to Khloe Kardashian. 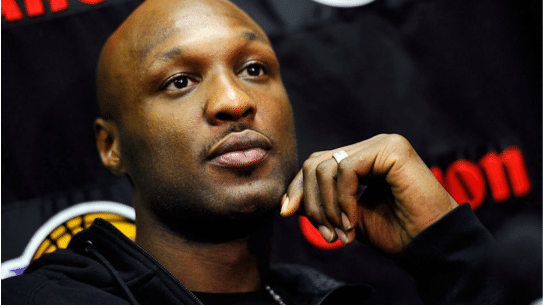 Odom rose to prominence in October 2015 as he was hospitalized after being discovered unconscious. He was in a coma and placed on life support in a hospital in Las Vegas for a few days before regaining consciousness.